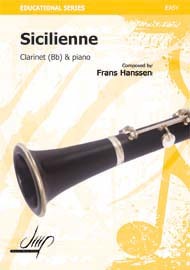 Clarinet repertoire refers to the pieces of music for the clarinet. Many people use the term repertoire meaning well known clarinet music, or music that a ‘good’ clarinet player should know. The repertoire for the clarinet can be divided into two broad groups – clarinet solos and parts for clarinets in ensembles. 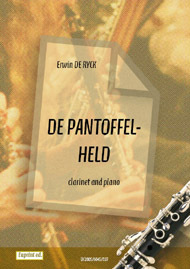 Solo music for clarinet takes many forms – sonatas and concertos are some of the most well known. Sonatas are traditionally written for clarinet and piano and concertos are usually for a clarinet and orchestra. Some of the most famous pieces of music written for clarinet include concertos written by Mozart, Brahms, Weber and Finzi. Knowing at least some movements from each of the well known concertos is important for any clarinetist for various reasons. Firstly, it shows that you have an interest and understanding in the repertoire for your instrument. Also, you will probably be required to play some of these pieces if you ever audition for music schools or entry to ensembles. And lastly, they are wonderful pieces of music for the clarinet that are a joy to play and listen to. Many famous solos for the clarinet are actually parts in orchestral scores. Two examples are the opening of Gershwin’s ‘Rhapsody in Blue’ which is one of the most famous clarinet solos of modern times (the part was not originally including in this piece, but was invented by clarinetist Ross Gorman – Gershwin liked it so much he kept it in the piece); and the part for sopranino clarinet in E flat in Berlioz’s ‘Symphonie Fantastique’. 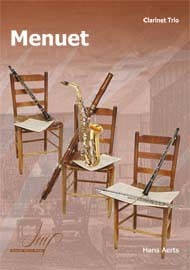 It is possible to buy books that publish the best known orchestral repertoire for clarinet.